We’ll keep your pool crystal clear. 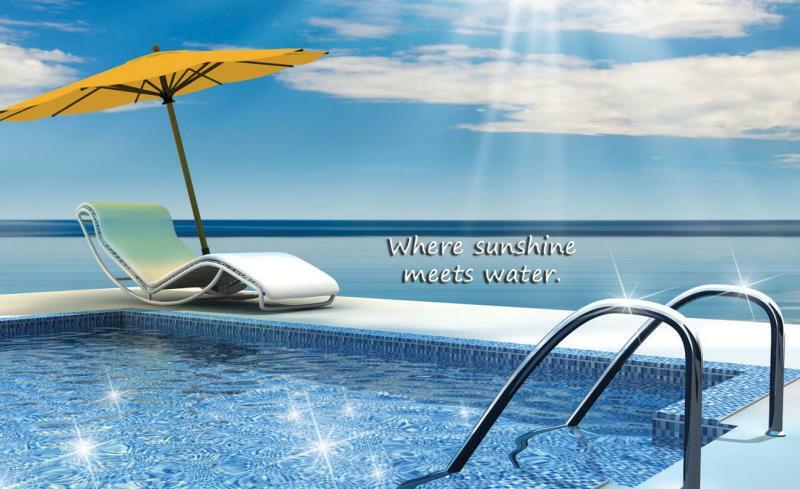 We offer comprehensive pool service. Broken pump? Expensive water bill? We’re able to repair your equipment that seems to be malfunctioning, or upgrade your outdated systems. We will keep your pool safe with the latest alarms and anti entrapment drain covers.